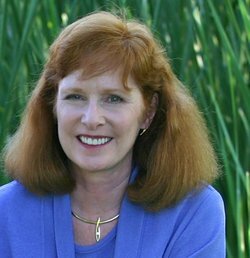 “Murder at the Marina” by Janet Finsilver sounds like a wonderful book. Can’t wait for the opportunity to read it. Love the cover! Thanks for being part of the book tour. 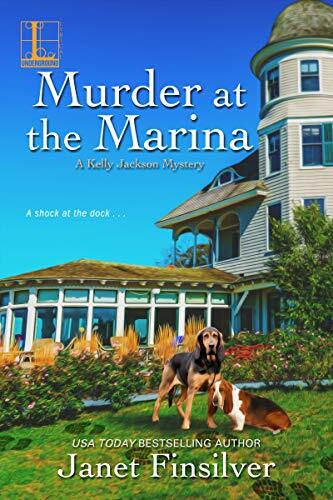 Brooke, thank you so much for posting my most recent book, MURDER AT THE MARINA, on your site. I really appreciate it!